AIM Technical Consultants is a fast-growing, certified provider of professional Cloud Engineering Service for the IT and wireless telecommunications industry across the globe. We specialize in lifecycle engineering for mobile and broadband fixed wireless telecommunications. Since 1999, we have kept our focus on providing end-to-end technical solutions using highly qualified, well skilled engineering and wireless telecom resources who have a track record of getting it right the first time. Our agile, single source business model supports leading carriers and OEM vendors throughout North America, ensuring seamless responsiveness and project management. This makes it possible to respond to the needs of our customers with speed and accuracy, enabling clear lines of communication, effective project management and consistent performance. Most frequently, businesses are looking to decrease capital expenses and operational costs, while also getting the most out of their investments. Cloud solutions can decrease costs by providing the option of a “pay-as-you-go model” – businesses only pay for resources when they are in use. This flexibility also opens the door for greater elasticity of services, scaling resouces up and down as they are required. Our customers tell us it's what makes us different, and what helps them be successful. There are extra benefits to your bottom line too, when you work with AIM Technical Consultants. We are a veteran-owned ISO 9001:2008 and TL 9000 certified company. We are certified as an 8[a] company, GSA contractor, and small disadvantaged business enterprise [DBE]. We hold State of Ohio and City of Columbus MBE certifications as well. While it's true that we stand out for our ability to provide quality Cloud Engineering and project management solutions on time and on budget, we also provide additional services designed to maximize efficiency. We're proud of the reputation we've earned by providing a breadth of wireless telecommunications service offerings backed by industry experience, quality management system and dedication to customer communications. Quality performance. On-time delivery. And lasting relationships built on knowledge and trust. 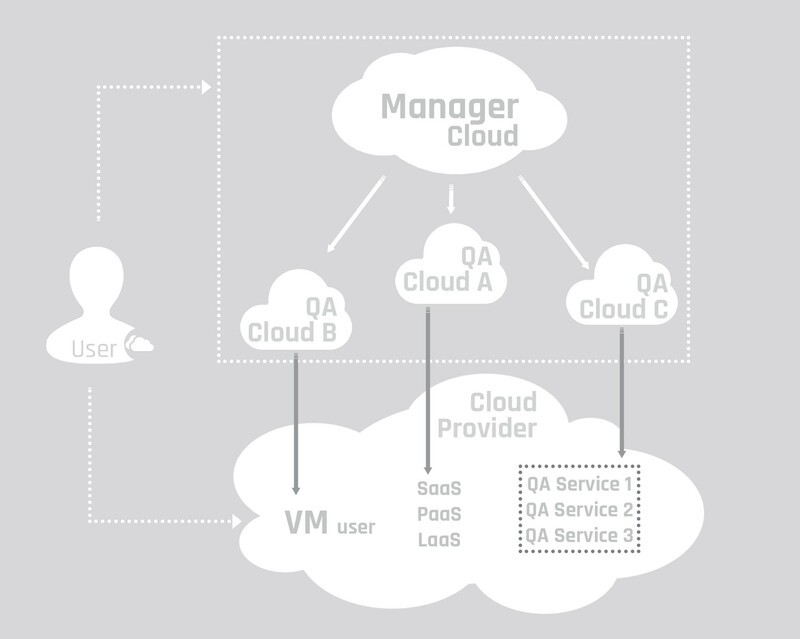 When should you consider cloud? Examining motives for adopting an organizational cloud strategy is pertinent as it can shape the capabilities needed, cloud services model, future state for the IT operating model, and overall budget planning for IT. Most frequently, businesses are looking to decrease capital expenses and operational costs, while also getting the most out of their investments. Cloud solutions can decrease costs by providing the option of a "pay-as-you- go model" - businesses only pay for resources when they are in use. This flexibility also opens the door for greater elasticity of services, scaling resources up and down as they are required. What are the key drivers for cloud? Where does AIM fit in? 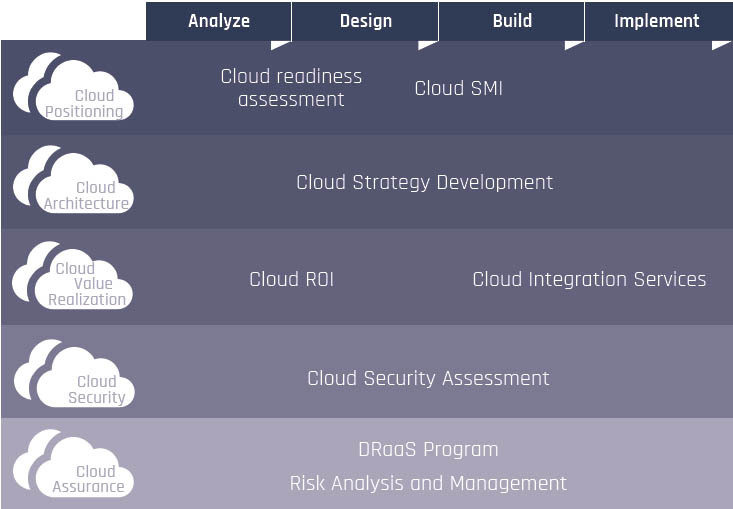 A comprehensive cloud strategy and perspective will drive cloud planning, design, implementation, and optimization phases, ensuring that plans are continuously evaluated and aligned against organizational objectives. Based on where your organization is in your journey to the cloud, AIM can provide support for planning, design of architecture and operating models, proof of concept, as well as build and implementation support. Performance, Functional, Regression, End-to- End, UAT & Device Testing. Automated and Manual QA Testing Planning and Process improvement. Want to learn more about partnering with AIM technical consultants?